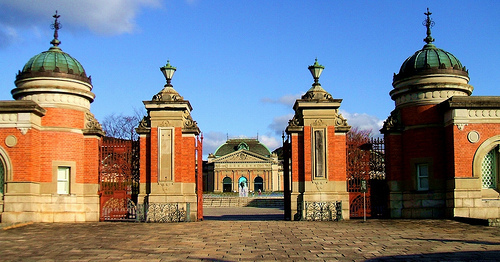 The Kyoto National Museum is located in the center of Kyoto, and focuses mostly on ancient Japanese art. There is the Collections Hall, which has the permanent exhibits, houses over 12,000 specimens of calligraphy, textiles, artifacts, metal works, paintings and sculptures. These are displayed on rotating exhibits. There is also a Special Exhibition Hall which has temporary exhibits that change a few times throughout the year. This museum displays over 500 sets of chopsticks, some of which are traditional Japanese ones, and others are from foreign lands. They let visitors try their hand at making chopsticks for free, as they have real tools for crafting chopsticks. One can learn much about these fine utensils through a visit to this museum. 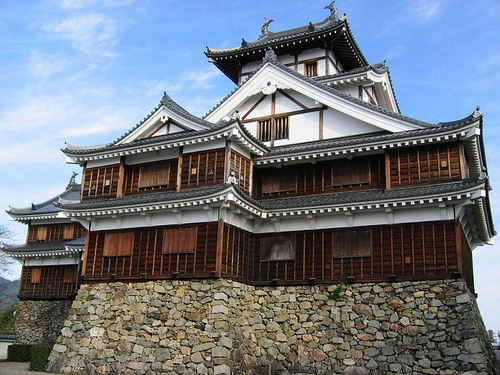 The building of this folk museum was originally a fortress of the Yokogama family. It is surrounded by the Hajigawa and Yuragawa rivers, so there is water on three sides, acting as a moat. The building was rebuilt in 1986, in order to display historical materials that have to do with the castle and historical matters, from ancient to modern times. It has many photographs, paintings, graphic art and prints on display. This museum has many different traditional crafts on display. Much of the material is shown through videos and personal computers. 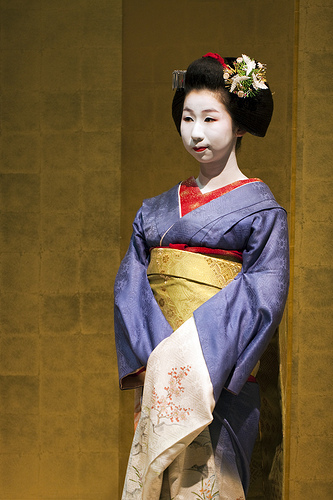 In terms of physical displays, there are items like dolls, dyed fabrics, laquerware, Buddhist shrines and textiles. Its gallery also does rotating exhibits. 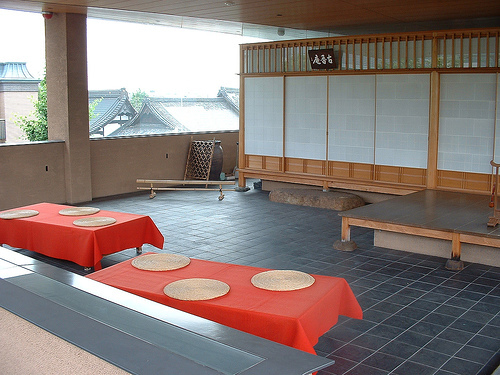 The Tale of Genji Museum is located in Uji, and focuses around the Tale of Genji, which is argued to be the world’s first novel, as well as the Heian period. They have many replicas of items from this historical period, such as lanterns, oxcarts, folding screens and inkstone containers. There is also a scents exhibit, and displays of the Ten Uji Chapters. The museum also has a small video exhibition room that has short films made just for the museum. 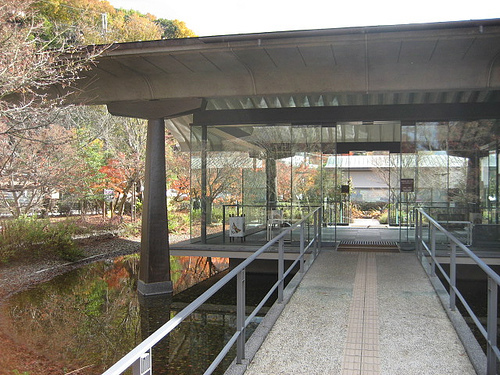 The Hosomi Museum is located in Okazaki Park, in a part of Kyoto that is considered the “cultural zone.” It has many different art displays, such as Buddhist art, ink paintings, lacquer, glassware and some other traditional crafts. They put on different displays for each season.